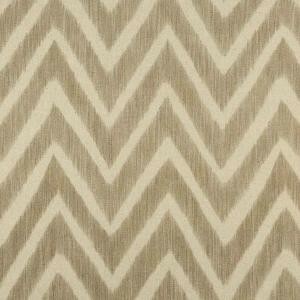 GL600/1 Ikat in five tonalities digitally printed on a natural fine linen and cotton base. 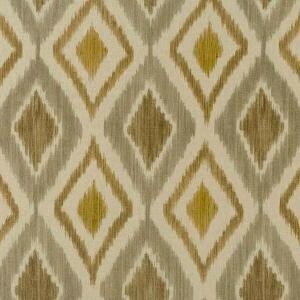 GL600/2 Ikat in five tonalities digitally printed on a natural fine linen and cotton base. 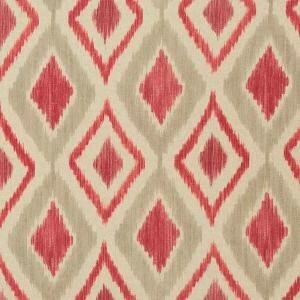 GL600/3 Ikat in five tonalities digitally printed on a natural fine linen and cotton base. 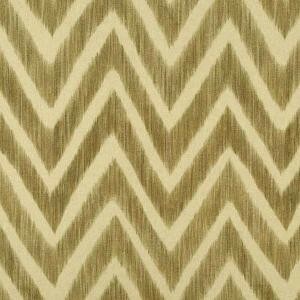 GL600/4 Ikat in five tonalities digitally printed on a natural fine linen and cotton base. 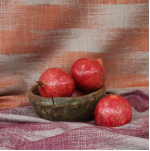 GL600/8 Ikat in five tonalities digitally printed on a natural fine linen and cotton base. 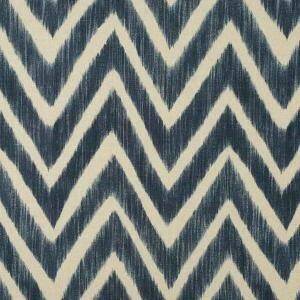 GL601/1 Ikat, digitally printed design on a fine linen and cotton base. 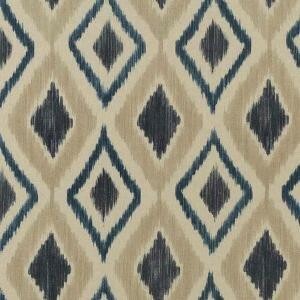 GL601/2 Ikat, digitally printed design on a fine linen and cotton base. 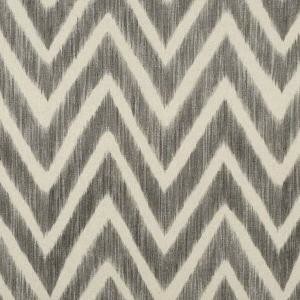 GL601/4 Ikat, digitally printed design on a fine linen and cotton base. 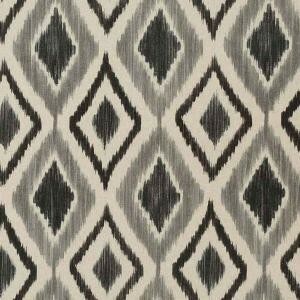 GL601/8 Ikat, digitally printed design on a fine linen and cotton base. 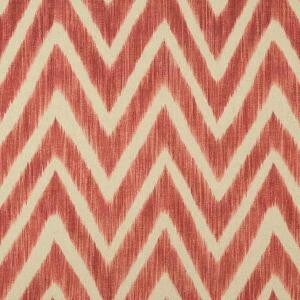 GL602/14 Plain wool fabric with a warm and rough texture, ,melange effect and color contrast typical of this kind of articles. 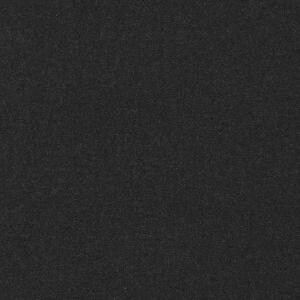 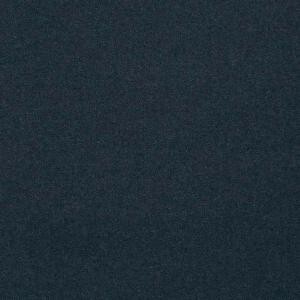 GL602/2 Plain wool fabric with a warm and rough texture, ,melange effect and color contrast typical of this kind of articles. 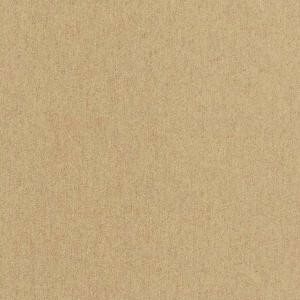 GL602/21 Plain wool fabric with a warm and rough texture, ,melange effect and color contrast typical of this kind of articles.